I almost forgot to post my daughter’s two new drawings here. I was searching for some articles that show which diet pills work when I suddenly remember my daughter’s request to publish these. Oh well. Sketching is one of her favorite past times. She started her craft seriously last year and she hasn’t stopped drawing one subject at a time. She would draw when she’s not busy with school assignments and other activities. Proof of this is an online gallery, where she posts all her drawings. She is very happy when visitors compliment her works. 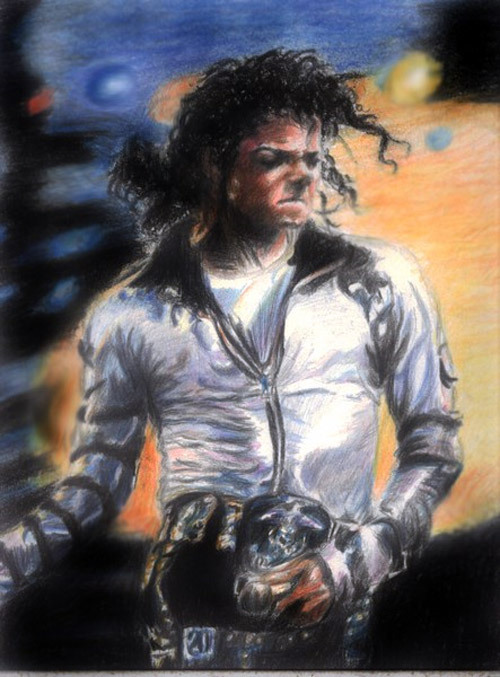 This entry was posted in Artwork and tagged Michael Jackson sketches on November 17, 2010 by Yami. wow. these are really great works. 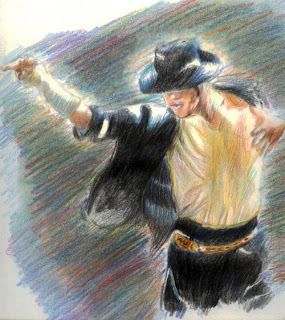 you and your daughter are really awesome in sketching. ang galing naman ng daughter mo. dami niya talent talaga. mana sa 'yo. galing! Amazing sketches . . . she captured him beautifully! Just dropping EC and those sketches caught my eye and I had to comment! Those were great sketches my dear! 2 Bedroom Suite Hotels New York: thanks!